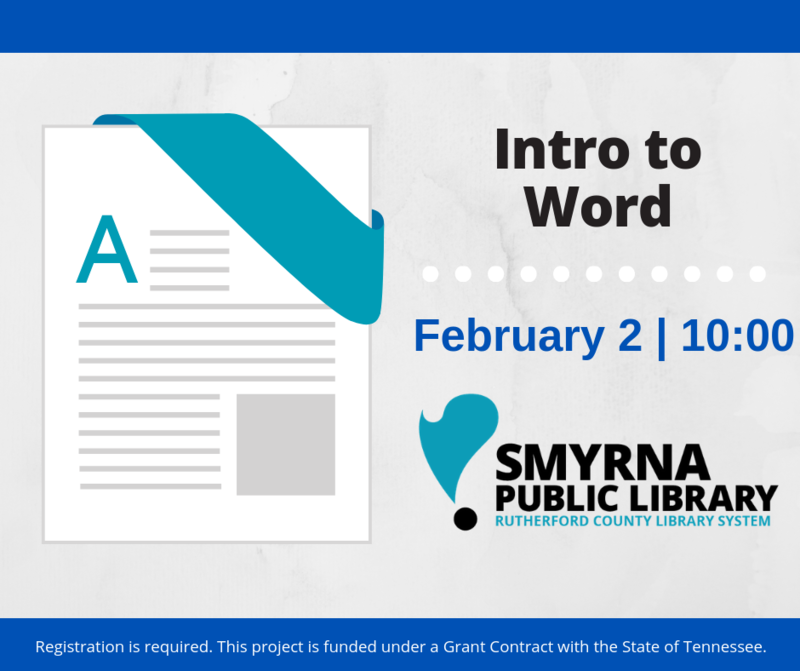 If you're completely new to using MS Word, this class is the perfect way to get started! Learn how to change text size and color, how to make bullet points and numbered lists, and other essential basics. We will provide each student with a Windows laptop to use during the class.